As the world’s first cryptocurrency, BitCoin is, by default alone, the most popular. So whilst it is unparalleled, it is also, by default, the most flawed of it’s kind. In less than eight years, the niche software has evolved from concept to reality, leaving inevitable vulnerabilities in its genetic makeup. BitCoin has encountered close to every imaginable setback a payment project could come across, catapulting the purely digital, but nonetheless real technology. The most recent of these issues involves BitCoin exchange Mt. Gox. The Japan-based exchange halted outside transfers on Thursday, blaming a glitch in the Bitcoin software. A statement on the Mt Gox website explained that the glitch made it possible for the creation of double spending, a technical problem the software was specifically designed to eradicate. The statement revealed concerns that the payment network, which transfers billions of dollars of the virtual currency around the globe, has underlying issues. The exchange has been working through problems with BitCoin since July last year, when it first ceased withdrawals in U.S. dollars. “A bug in the bitcoin software makes it possible for someone to use the Bitcoin network to alter transaction details to make it seem like a sending of bitcoins to a bitcoin wallet did not occur when in fact it did occur”, the exchange said Monday in a press release. Gavin Anderson, the Bitcoin Foundation’s chief scientist, released comments that the issue, known as ‘transaction malleability’, has been known since 2011. “Any company dealing with Bitcoin transactions and have coded (sic) their own wallet software should responsibily prepare for this possibility”, said Anderson in the statement. Bitcoin prices dropped drastically on the heels of the exchange halt, falling from a high of $827 to $619 on the CoinDesk price index, reducing 25% of its value before creeping up to above $664 on Monday morning. Panic selling continued when Slovenia-based Bitstamp froze customer withdrawals, becoming the second major exchange to take such action in less than a week. 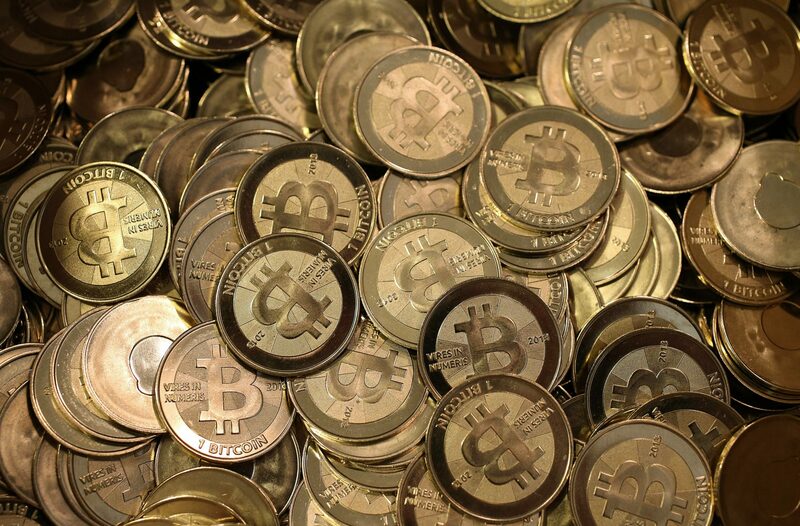 The bitcoin exchange blamed “inconsistent results” in a statement on its website yesterday. The reputation of the still youthful technology is in threat of being dented. Traders in the US have been arrested for allegedly being involved in money laundering activities linked to the virtual currency, and Russia has banned its use in the past week. Software giant Apple moved last week to delete the bitcoin Blockchain app from its app store, preventing users from making transactions with bitcoins on their smartphones. The lingering technical problems highlights that the future of Bitcoin may be as eventful as its past, with members of the Bitcoin community highlighting that the technology remains immature. The statement released by Mt. Gox underscored the same point. Mt. 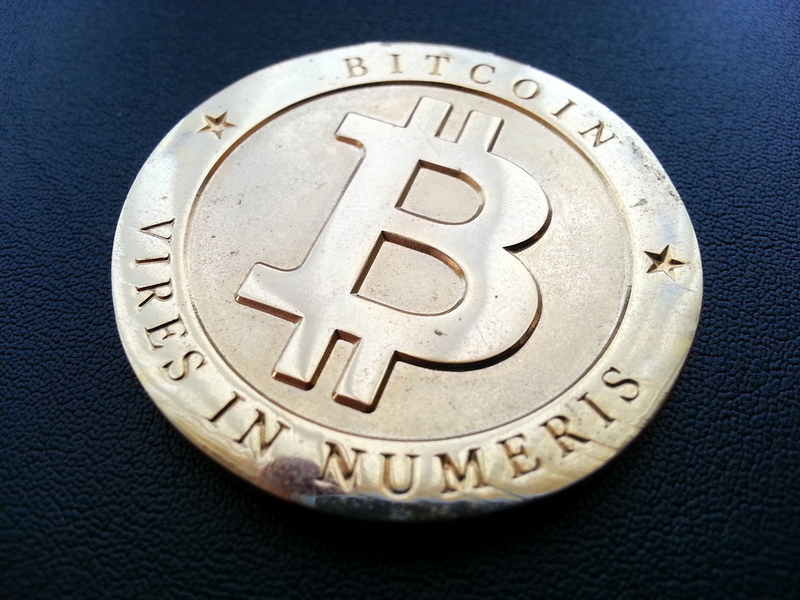 Gox gave no indication of when it would resume operations.